Fall flavors are the best flavors. 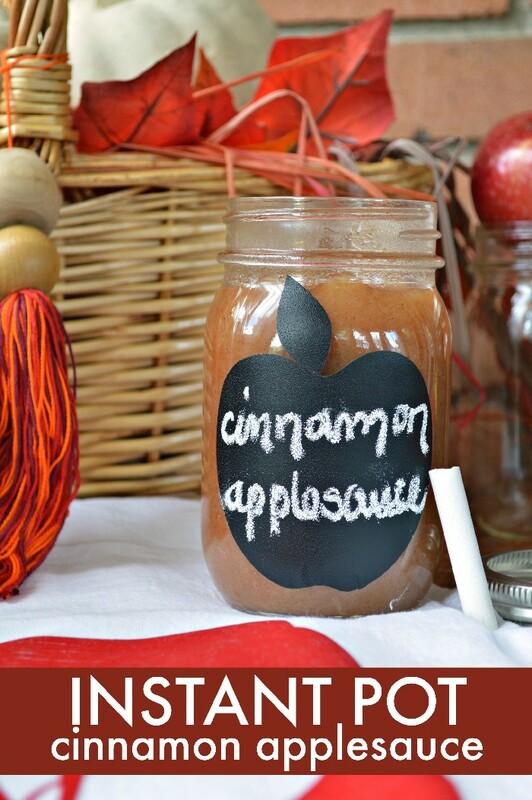 I love apples, pumpkin, cinnamon, maple, and all those homey tastes and scents. I like to make batches of homemade applesauce in the fall because it makes the house smell wonderful AND you get tasty applesauce to eat. Usually I make the applesauce in my crock pot, but I bought myself an Instant Pot last month and wanted to try a batch in it. If you have an Instant Pot, you are just minutes away from delicious homemade Instant Pot cinnamon applesauce! I put a whole tablespoon of cinnamon in my applesauce recipe because I really, really love that added flavor. I also do not add any sugar because I prefer a tangier sauce. You can adjust the amounts of those ingredients to make your applesauce taste exactly how you want to. I packaged my applesauce in three quart mason jars that I decorated with chalkboard vinyl. I used my Cricut to cut this shape to create the labels, and then used transfer tape to add the labels to the jars. 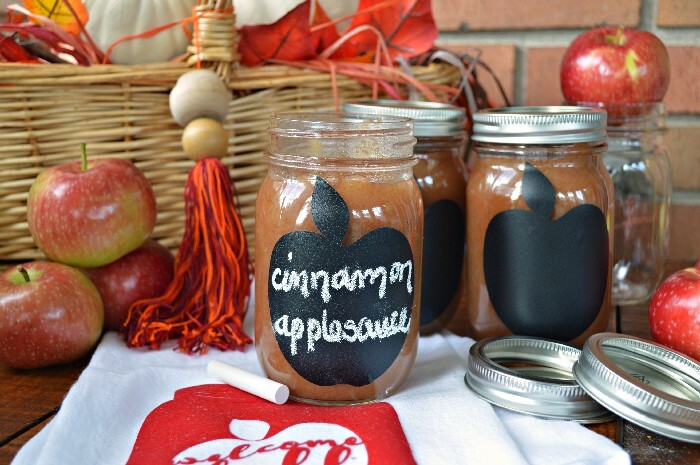 I would suggest adding some kind of labels to your jars if you are giving the applesauce out as gifts. Add apples and water to Instant Pot. Cook on Manual setting for 5 minutes. Allow the Instant Pot to release the pressure naturally before opening. 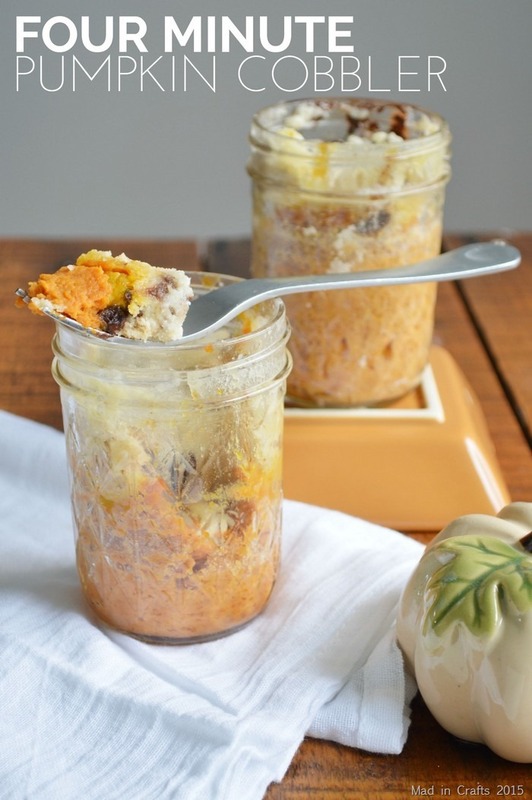 Check out today’s Fall mason jar tutorials from my blogging friends! Check out my Day 1 tutorial to get the tutorial for the fall tea towel you see in these pictures. You are making me want an instant pot!! This looks and I am sure tastes absolutely YUMMY!!!!! Now I MUST buy an Insta-pot! 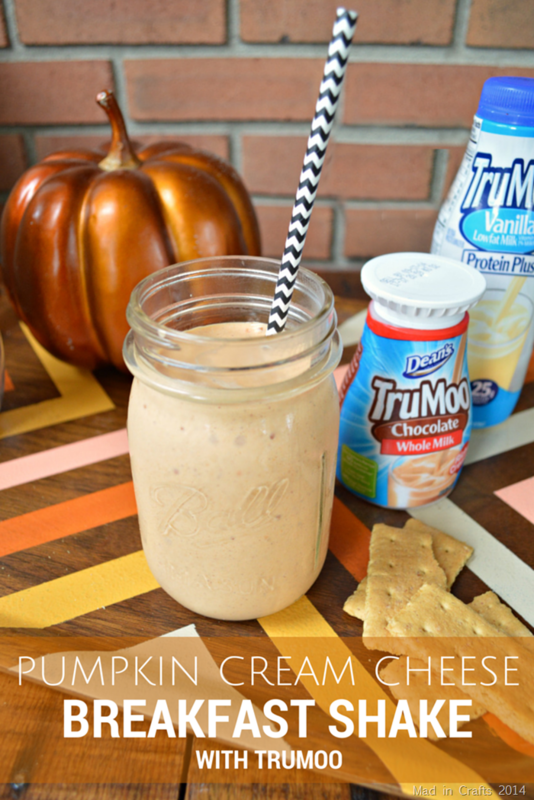 Great recipe and so cute too!